There’s something special about a pristine, white hat. 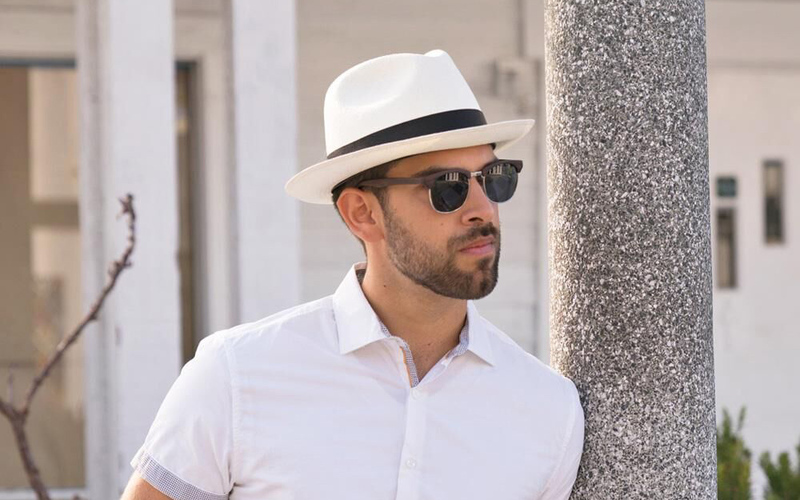 From cotton baseball caps to wool fedoras, these ivory-hued toppers always look sharp. So what’s the best way to clean a white hat? While it's important to always proceed cautiously when cleaning any hat, white hats require even more attention since spots, stains, or even the slightest damage can be easily detected. To help you avoid any hat cleaning mishaps, follow these guidelines to determine which method is best for your hat. Once you know what to do, your white hat will be as bright and fresh as the day you first wore it. There are a few things you need to know before breaking out the soap and water. Your hat's life depends on it. Just as reading food labels is important to know what you're eating, the same goes for reading the label on your hat to know what you're wearing and how to take care of it. Check the material and follow the washing instructions. If you have an old baseball cap, make sure it doesn't have a cardboard visor — only newer caps feature plastic brims or those made from washable materials. If the label says "dry clean only," take the hat to the dry cleaners and let the professionals handle it. Whether you decide to wash your hat by hand, give it a little spot cleaning, or throw it in the washing machine, one thing remains the same: Do not use bleach. Not only could the bleach disintegrate the material, but it could also discolor the hat and actually create stains rather than remove them. While there are plenty of online articles that suggest washing a hat in the dishwasher is a safe and easy option, don't do it. Dishwashers are high-intensity machines that use hot water and hot drying cycles that will discolor, misshape, and shrink your hat's fabric. Plus, many dishwasher detergents include bleach. Hand-washing is the best method for cleaning a hat. It requires a little preparation and patience, but the payoff is well worth the effort. For washing a cotton, cotton blend, or synthetic hat, fill a sink or large bowl with warm water. 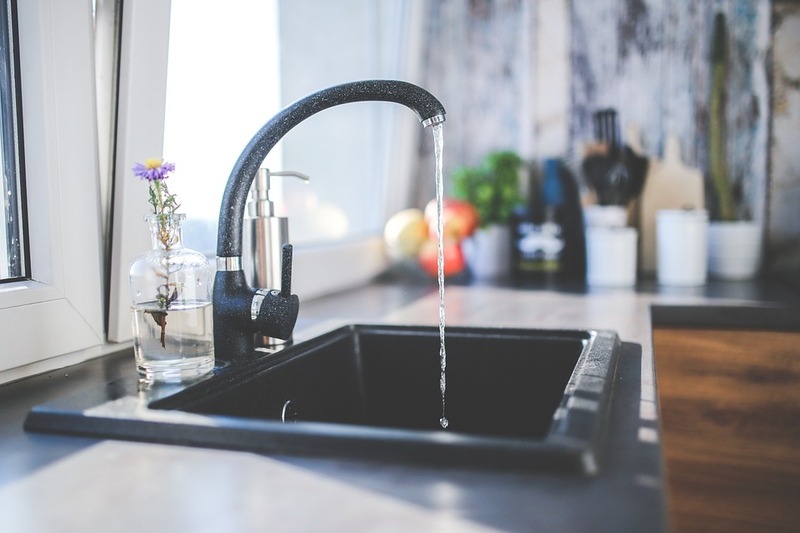 As the sink fills with water, add 1 cup of hydrogen peroxide, 1 tablespoon of detergent, and one scoop of baking soda or OxiClean White Revive. Mix ingredients together with a spoon. For washing a wool hat, fill the sink with cool water or cold water and add one cap full of Woolite or similar soap made for quality materials such as wool. Submerge the hat in the soapy water and let it soak. For cotton or synthetic hats, try soaking for 30 minutes. For wool hats, soak for an hour or so. Use a soft-bristled brush to gently scrub away any sweat stains or other grime. Be especially careful with wool hats and follow the nap to avoid pilling. Rinse away the cleanser with the appropriate water temperature — warm water for cotton or synthetic fabric, cool or cold water for wool. Dab away any excess moisture with a clean white towel so that the hat is not dripping wet. 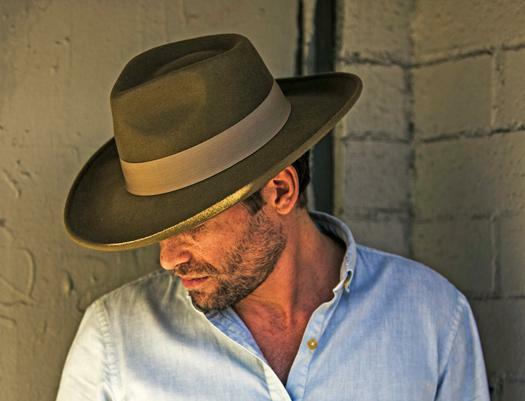 Allow the hat to air dry in a well-ventilated area indoor away from direct sunlight as this could unevenly fade the hat. Sometimes cleaning an entire hat isn't necessary. Spot-cleaning is a reliable way to remove specific stains or marks on a white hat, especially when the material won't do well submerged under water. Works best for: White hats made of straw, synthetic materials, wool. Especially hats with a strong shape, like a fedora or trilby. To create a cleaning mixture for cotton, straw, or synthetic hats, add 1 cup of hydrogen peroxide, 1 tablespoon of non-bleach soap, and one scoop of baking soda or OxiClean White Revive to a gallon of warm water. 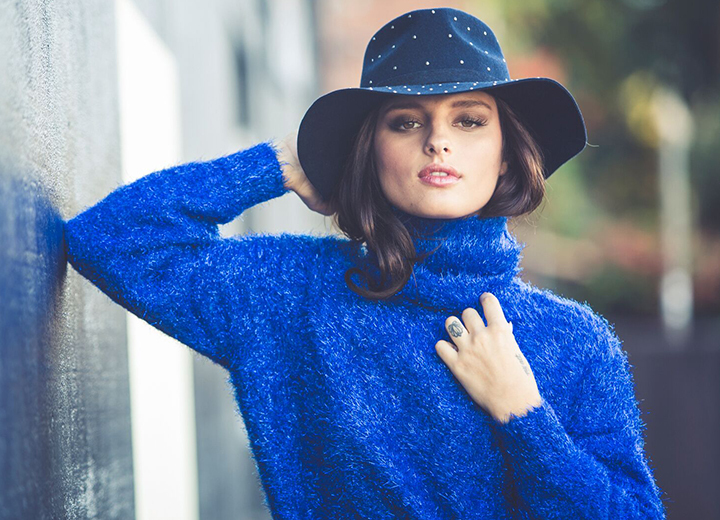 For a wool hat, add a cap full of Woolite to a gallon of cool or cold water. Dip a soft-bristle dish brush or toothbrush in the water mixture and gently apply to the spots that need attention. You can also softly scrub the stain with a clean white cloth and your fingers if you're afraid a brush will be too abrasive. Rinse off the white washcloth in cool water to remove any dirt or soap, then use it to gently dab away any residue on the white cap. Air dry the hat in a well-ventilated area — you can choose a sunny spot indoors as long as it's away from direct sunlight. 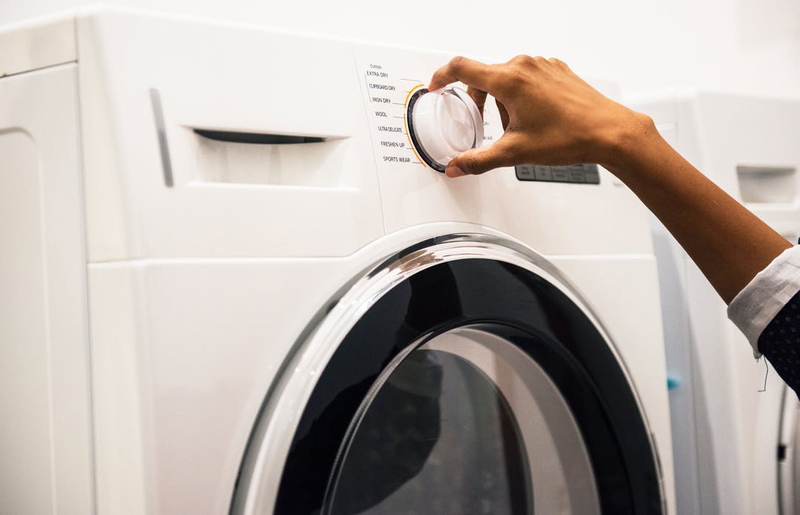 While a washing machine provides the most convenient way to clean a white hat (especially a cotton baseball hat), it's not as simple as just throwing it in the laundry. Follow the steps below to ensure you don't end up with unrecognizable headgear that is no longer wearable. 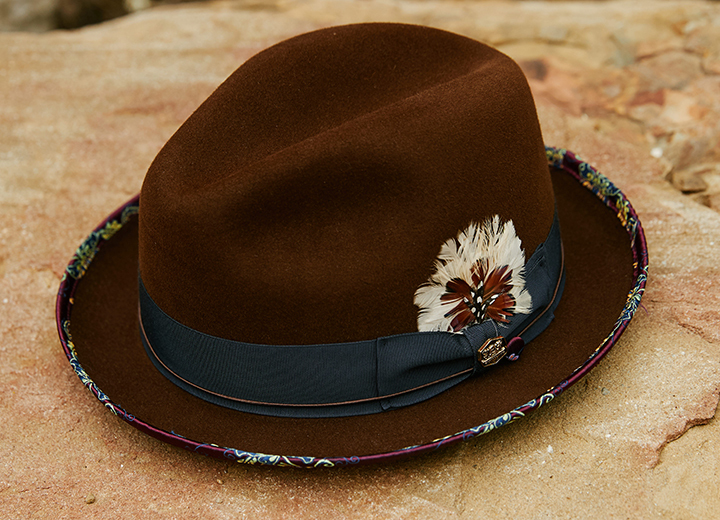 Use a non-bleach stain remover to pre-treat any stains inside the hat, on the brim, or around the crown. Make sure the stain remover is color-safe if your hat has a colored print or stitching. Put the hat in a mesh laundry bag or similar bag intended for washing delicate items to protect it from the machine's agitation. Wash the cap in cold water on the delicate cycle — you can either wash the hat solo or with a small load of white laundry. Even though a dryer is faster, allow the hat to air dry away from direct sunlight to protect it from fading and shrinking. Now that you know what it takes to keep your white hat fresh and clean, it's really not such a tough task, is it? Once your hat is spotless, you'll want to keep it that way. 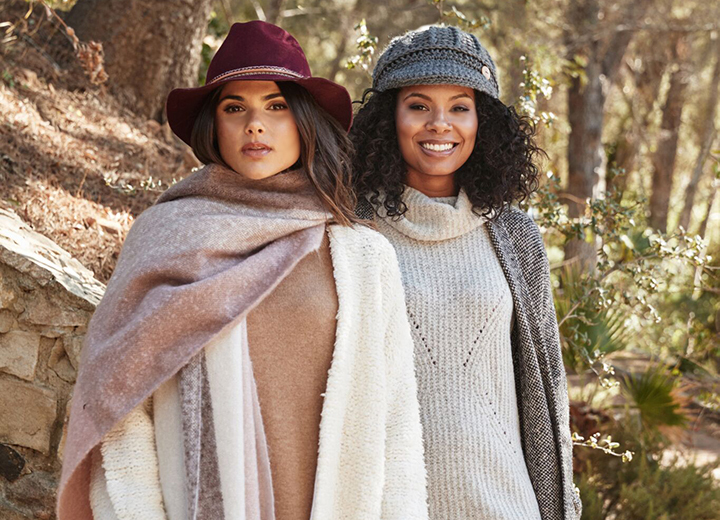 Properly storing your hat is part of the solution, so be sure to consult our guide on the best storage hacks for your hats to keep your white hats bright all year round.